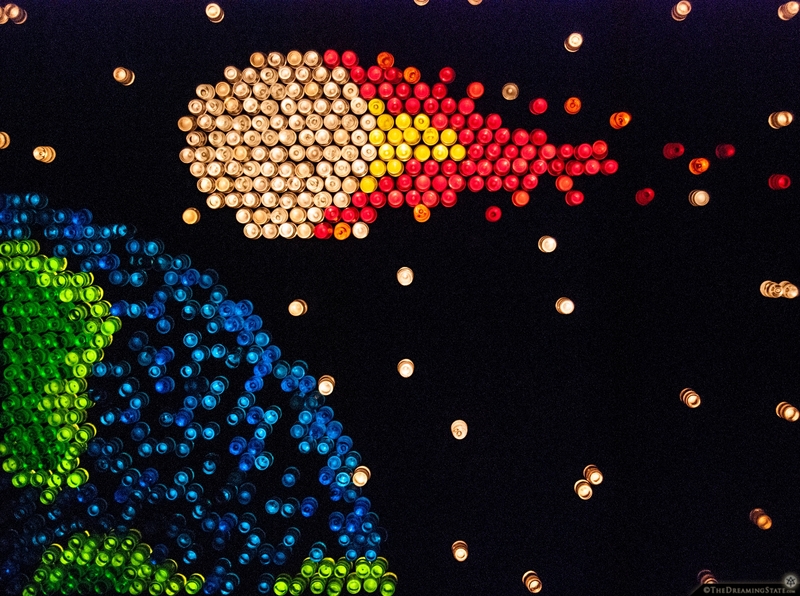 Just one possible “end of the world” scenario depicted in tiny colored pegs on an old Lite-Brite. Using a children’s toy to show devastation is weird. I used to have one of these as a kid. I think I am enjoying it even more now than when I was much younger. My lionhead bunny’s hair grows so much that she looks like just a ball of fur. 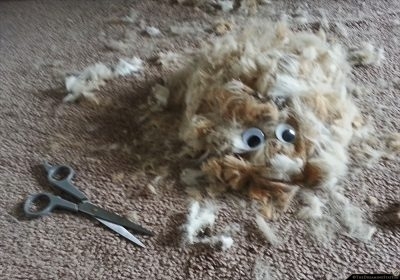 Every so often she needs a major haircut. After trimming and buzzing I realize I had created an entirely new fuzzy creature on the floor. Beware. 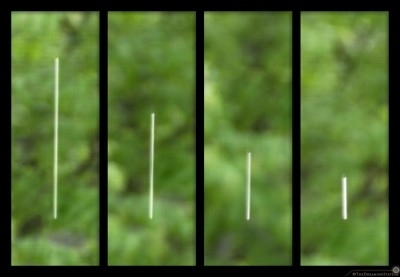 This is a diagram showing rain and time.